The heat reaches its peak on the months from June to August when the highest temperature measured during daytime is 38 Degree Celsius while the lowest temperature only drops at 21C Degree at night. 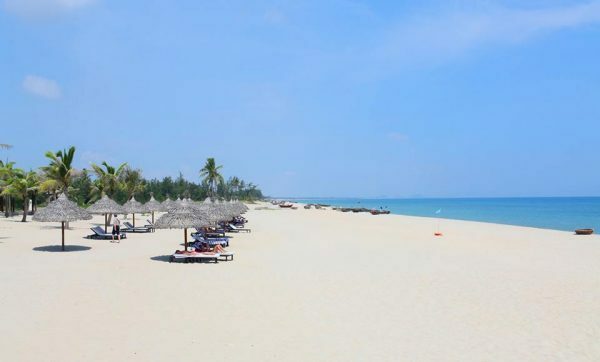 Winter-like weather falling in the town from November to January bring coldest days to Hoi An when daily average temperature is between 19 to 24 Degree Celsius. However, this coldness seems to be of no concern for tourists from Northern Hemisphere.